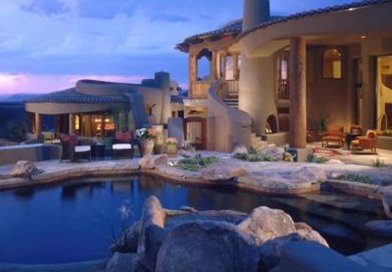 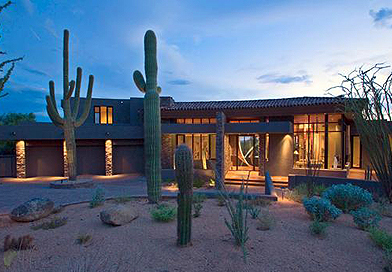 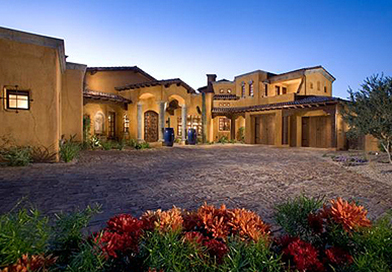 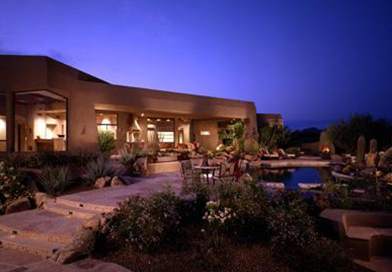 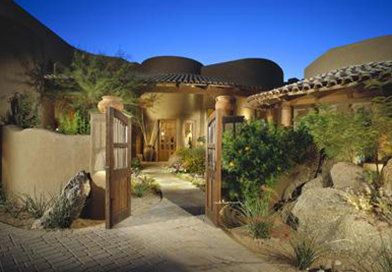 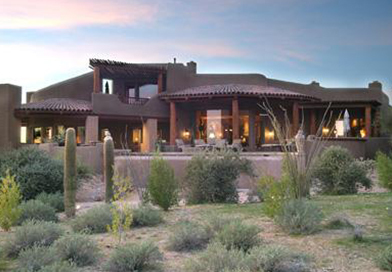 RS Homes was founded in 1994 from a love of Arizona and an unwavering belief in quality, value and superior performance. 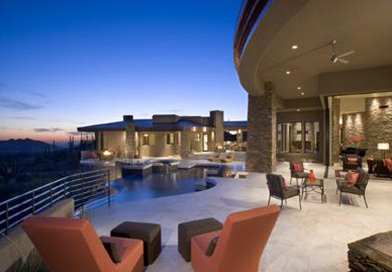 This approach has served the company well, resulting in its reputation as the premier home builder in Scottdale – one of the most demanding homebuilding markets in the country. 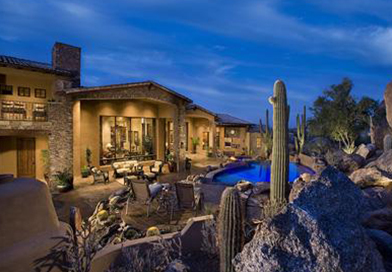 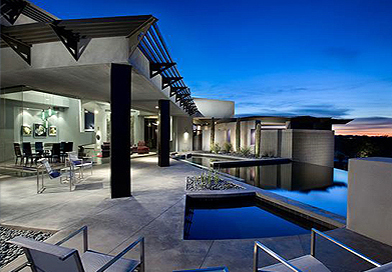 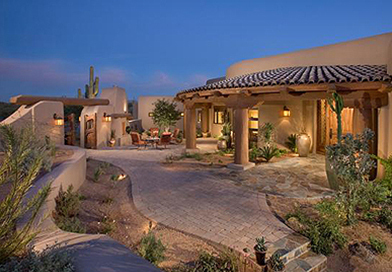 Its first 36-home community developed on Troon Mountain became known as the “best community of its kind in Troon”, and the company has won Home Builders Association of Central Arizona’s “Custom Home of the Year” for 6 consecutive years.